Part of the peaceful Cape West Coast, Velddrif is one of the cosy fishing villages found about 170km north of Cape Town. Being very close to the meeting point of the Berg River and St Helena Bay, Velddrif generally gives rise to some of the most remarkable views with enchanting natural beauty and unparalleled tranquillity. Velddrif homes and properties offer the perfect ‘getaway’ for those permanent residents, retirees, holidaymakers, or other folk looking for the relaxation and serenity that’s so often virtually impossible to find in ‘modern suburbs’ or buzzing cities. It’s easy to categorise a Velddrif property as being almost any nature-lovers dream “destination home”. This is why in spite of being a small and quiet town, the area witnesses a solid number of purchase and sales transactions annually. Proceeding north, from Velddrif, you will encounter Elands Bay. It is also not surprising that the area and surrounds are a haven for artists, with a number of local artists having their work on display in the ‘remote’ town. 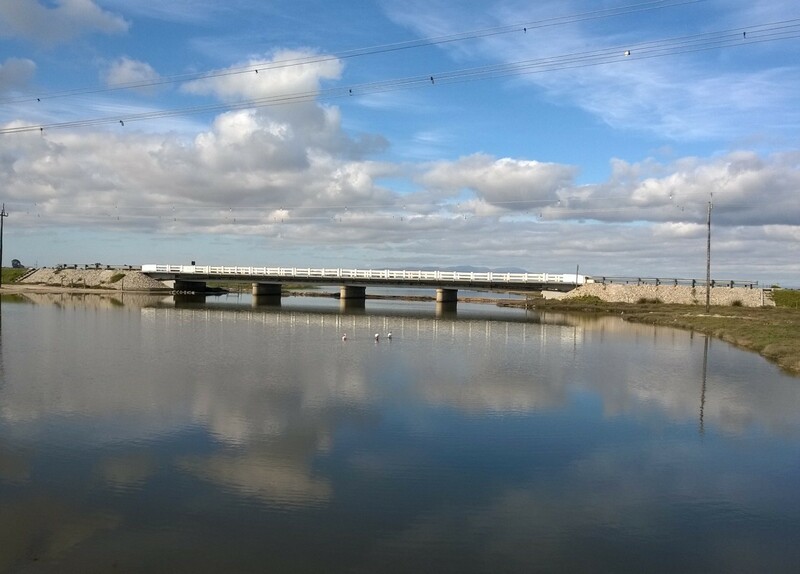 The name Velddrif owes its origin to a local farmer who seeking healthy grazing pasture across the river, needed to navigate through a “drift” in the “veld”. Port Owen is a well-known marina in Velddrif with over 3 kilometres of it’s own waterways and a little over a kilometre from the harbour mouth. Port Owen offers some of the region’s most stunning waterfront holiday homes. Similarly, Laaiplek is where harvests such as wheat from Sandveld were loaded – “laai” meaning load in Afrikaans. Traditionally smaller boats would transport goods down the Berg River, where larger vessels would then transport it to Cape Town, for instance. Velddrif does cater for schooling when it comes to learners of all ages. Much of the academic aspect is integrated with a range of extramural activities as well as a focus on learning about the immediate natural environment and surroundings. Mon Ami Montessori, Kersbossie and Pre-Primêre Skool Velddrif are all great pre-primary schools catering for children 2 to 6 years old. For Primary and secondary schooling options, Noordhoek Primêre Skool and Hoërskool Velddrif offer fantastic schooling options. Cape Town universities, technikons and various colleges are within reach and especially ideal for correspondence and part-time studies. Medical care is conveniently taken care of with at least two doctors and dentists visiting Velddrif weekly. Velddrif clinic is located on Voortrekker Road and there are many larger hospitals available in Cape Town and some of the other towns that dot the scenic Cape West Coast. Owning a home in Velddrif places you close to major amenities including supermarkets, cafes, banks, service stations and postal services. Divine seafood dishes and traditional culinary specials will offer you and your family tantalising options when eating out in Velddrif. Aurora, for instance caters for typical European foods. The Mediterranean climate that Velddrif offers allows for leisurely activities and water-based fun all year round. Popular activities include fishing, canoeing and kayaking, both up the river and on the ocean, bird watching, whale watching, boating, water sports and simply having fun on the beach! Restaurants and clubs can be found scattering the river banks, all offering their unique and beautiful view of the river and ocean. Many of the available Velddrif properties for sale are accompanied by the beautiful scenery of the surroundings, the Berg River, or even breath-taking ocean sunsets. In fact many consider it one of the most beautiful areas in South Africa. 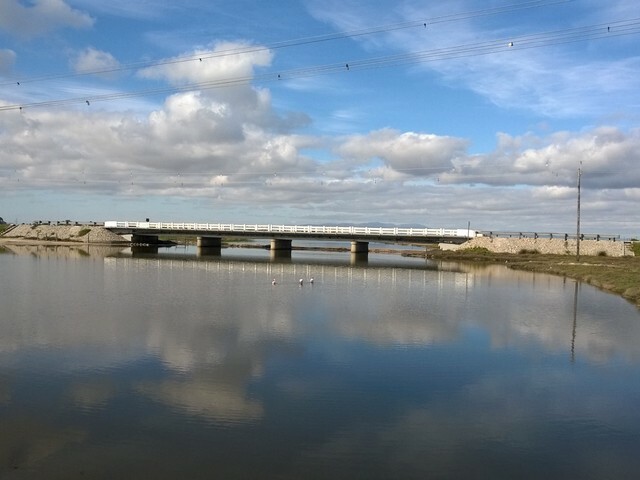 Being so close to wetlands, Velddrif is also home to many different types of migratory birds and wetlands wildlife, making it a “birder’s dream”. Regular bird-viewing trips are taken by boat to venture up the river and enjoy the sights of flamingos and pelicans amidst the golden glow of a setting sun. Its location on the West Coast generates a Mediterranean-like climate, offering consistently perfect vacation weather almost all year round. Certain local ‘competitions’ and events are also commonly held for residents of Velddrif to interact, have fun and create memories doing what they love. A notable example includes fishing tournaments, ensuring new adventures almost every time! For all your buying, selling or even investment, tenanting or renting options contact one of our Chas Everitt Velddrif estate agents on 0227132221 for professional, efficient and reliable service. Our knowledge of the West Coast and Velddrif property market, coupled with our extensive network and combined years of experience, enable us to ensure you gain the maximum value when purchasing, selling, letting and renting.